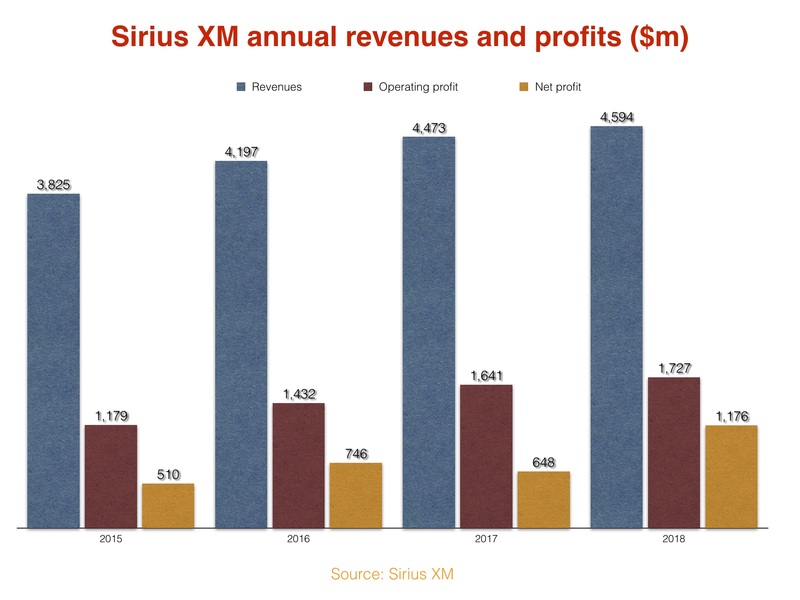 SiriusXM has published its operating and financial results for Q4 and full-year 2018 – revealing record revenue of $1.5 billion and $5.8bn respectively, up 7% and 6% year on year. The company’s net profit totalled $251 million in Q4 compared to $37m in the prior year period. Its 2018 annual net profit grew 81% to a record $1.18bn – more than double the equivalent figure the firm posted as recently as 2015. 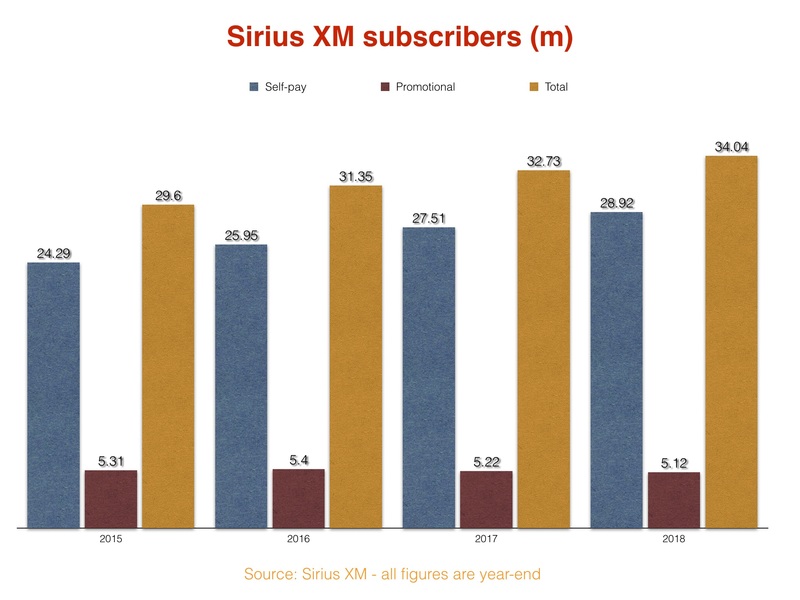 Sirius finished last year with 34m total subscribers, having added 414,000 net ‘self-pay’ subscribers in Q4, and 1.4m across the full year. The firm ended 2018 with 28.9m ‘self-pay’ subscribers. A further 5.12m ‘paid promotional’ subscribers – ie. those still on limited-time subscription deals bundled with an automobile purchase/lease – were also logged at year-end. Total net subscriber additions in Q4 and full-year were 346,000 and 1.3m, respectively. 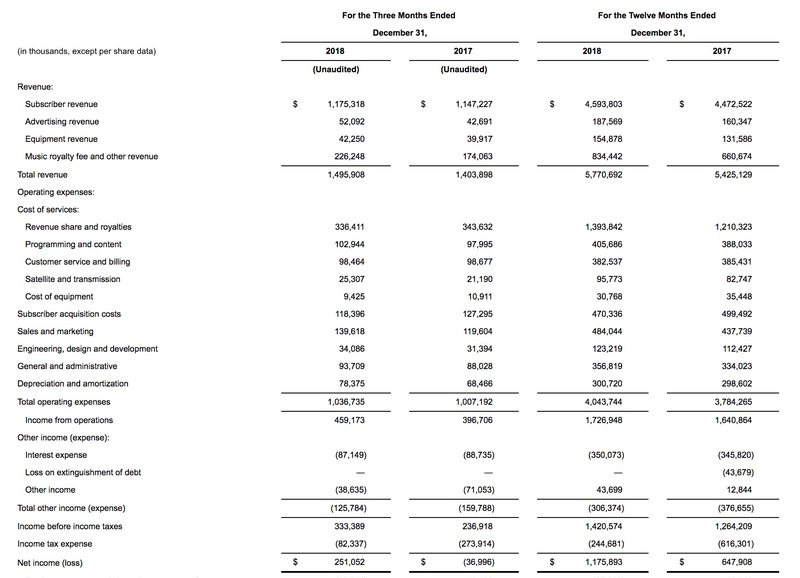 MBW reported yesterday that the stockholders of Pandora have approved the $3.5bn all-stock acquisition of the streaming platform by Sirius XM Holdings Inc., with Pandora CEO Roger Lynch to step down from his role and exit the company. SiriusXM’s Chief Executive Officer Jim Meyer has said that he’s “pleased that yesterday Pandora’s stockholders voted in favor of [the] proposed merger, and expect to close the transaction shortly”. Elsewhere at SiriusXM, the company revealed today (January 30) that it has inked a deal with Toyota that will expand the installation of SiriusXM to all Toyota models and trims sold in the US, starting with the 2020 model vehicles produced in the Fall of 2019. In today’s earnings call, Meyer called the news “a big deal”. “Our penetration will start to climb this fall in model year 2020 vehicles,” he continued. “In addition to this fabulous news, our new agreement with Toyota now extends for a full decade, until 2028. 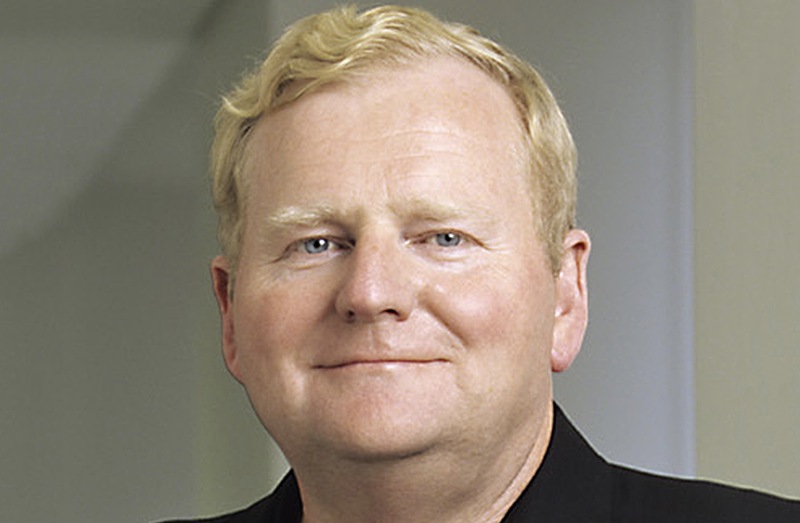 Commenting on the annual financial results, Meyer said: “SiriusXM had a strong finish to 2018, a year that saw our ninth consecutive year of one-million-plus net subscriber adds and our lowest full-year churn rate in the past decade. “We have set even more ambitious goals for the Company to continue growing in 2019. In addition, we were pleased that yesterday Pandora’s stockholders voted in favor of our proposed merger, and expect to close the transaction shortly. 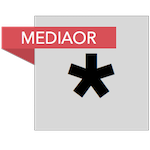 Added Meyer: “Our disciplined approach to business models carries through to our programming decisions as a creator and curator of exclusive, compelling programming in talk, music and sports. “We recently announced a special concert by KISS on the Sunset Strip, held a subscribers-only performance by Ricky Gervais in New York, launched back-to-back daily political shows with CNN’s Chris Cuomo and ABC’s Dan Abrams, and brought on two new full-time college sports channels.